Meet Frank Gillespie! A Milton Scene interview. 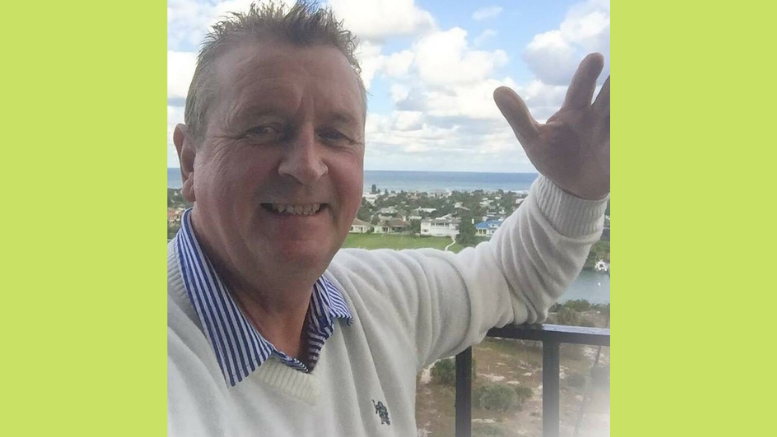 Check out this interview with Frank Gillespie, real estate agent at Duhallow Real Estate! I have been buying and selling property for the past 30 years or so, both commercial and residential. I’m a very outgoing person and love connecting with people. I watch out on the market for deals for the buyer, and good prices for my seller. I have bought and sold properties in Europe and many parts of the United States. I bought my first property in Boston in 1988 and I loved the buzz. The agent was so helpful to me that I decided this is my way forward! There is no greater feeling than seeing the joy on peoples faces after moving into their new home or helping the seller get the price they are looking for. I’m very good at taking the headache off the seller or the buyer, so I find my job as an agent very fulfilling. I have dabbled in many other things. I’ve been a salesman for an oil company and a tea and coffee company. I have also been in the restaurant and bar business in Boston, Ireland, and Jupiter, Florida. I have met many people from different walks of life! I love the Milton area because it has so much going for it – the close community, the schools, the churches, the great golf club, winter sports in Blue Hills, summer walks and hiking, the close drive into Boston, and more. I love the Milton market place, the amazing restaurants, the library, the very good hospital, and the fact that it’s close to a great shopping mall. I love the way Milton people connect and look out for each other. It’s such a safe community for our children. The friendly people of Milton give you a great welcome and look out for everyone! 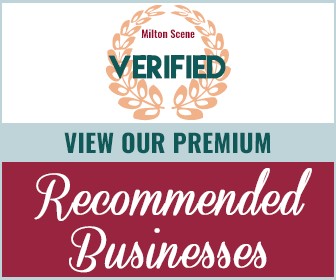 The Milton market place is always a great investment – it holds its price always and more. Right now there is a shortage of properties on the market, so if you are thinking of selling, it’s a great time to do so! I have lots of clients wanting to get into this great community. I cover Milton, Dorchester, South Boston, Braintree, and Quincy. I’ve sold and bought property in Cape Cod and all over Boston, both residential and commercial. I have sold the famous Blackthorn Bar, and I did the deal for the now famous Industry on 750 Adams Street in Dorchester. I have no real preference. I love being a buyer’s agent – nothing pleases as much as to get a wonderful home for my clients, and it’s equally fulfilling to sell a great property for a client. I love to get the property staged and work with my client by advising them on the best method of presenting their property. I also love to take my buyers around and pick the property that they will be happy with and get a feel for what they want, pricing, etc. My best tip for buyers would be to keep an open mind, look at different homes, make a decision on what you want, and always be a little flexible. Sit with your agent, feel comfortable with he or she, and know your budget. If you like a home but one or two things are not your taste, do not worry – it’s easy to make changes and put your own stamp on the home! Get a good mortgage rate – your agent will help and ask if they have an in-house lender. If the house needs work, get recommendations from your agent, as most agents know good and reasonable contractors . Drive by the property and make sure you’re happy with the street! My best tip for sellers would be to stage your property, present it well, make it happy looking. You’re passing this home with love and happiness to the next owner. Work with the agent, check what the prices are in your neighborhood, and be satisfied with the price you’re putting your home on the market for. Make sure you’re happy with your agent – sit down and ask questions. Do not get stressed – that’s the agents job, to take all the worry and stress! Many, but to mention a few – be patient and understanding, do not talk about yourself all the time, and listen to your client. Remember that you’ve been hired to do a job – do it to the client’s liking . Be available to your client return calls promptly, keep your promises, and have good ethics! People! I have a love for helping people. I want to show how great of a job I can perform, so hence, most of my clients are passed on to me word of mouth. It’s job satisfaction and seeing people happy and settled in their new home, or a happy client who just sold their home. I love calling to my clients when they are settled and making sure they are happy in the neighborhood. I always like to do the little extra touches outside of the expected. When you love what you do, it’s easy to do it. I’m a very happy-go-lucky person, and I have no problem going over and above for my clients. I have sold and bought many properties in and around Boston. I love all sports and I’m very good with dogs cats. I have a great Irish humor. My wife is a well-known artist and owns Mel-o-Drama Milton, so she knows every kid in Milton. I call her the pied piper! my philosophy in life is do what you do and do it well. Be the first to comment on "Meet Frank Gillespie! A Milton Scene interview."